One of the best of Anne Rices entries into the gothic horror genre. And if anybody else is interested in joining this bookray, please let me know! I just loved the book. 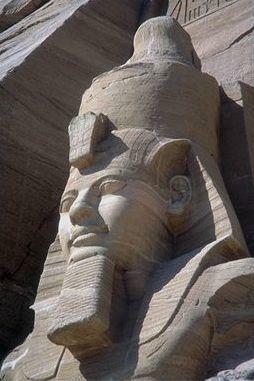 I find myself with mixed feelings towards Ramses. I don't know if I like him, feel pity for him or like him. He's a very controversial character. The book is now going to Arina. Enjoy! I really enjoyed this book. It's quite a page turner once you get to it. Now, it will go off to Virgulina (hopefully tomorrow). Enjoy! Was passed to me yesterday because Virgulina is up to her head in bookrings.I coud not resist starting it. Great read!I first felt transported to the Hammer House of Horror films,but more romantic ( the never dying love really reminds us of Ridder Haggard's She). 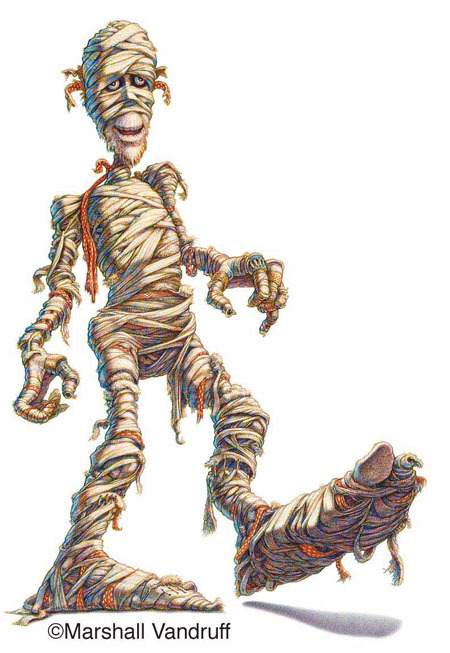 And we have the point of view of the Mummy,it's feelings and anxieties. This book has been with me for two weeks now, but i forgot to register it. I'll read it as soon as I can. I really enjoyed this book. I would love to meet Ramses;)This was my first Anne Rice book and I was expecting it to be a little more exciting, but it was problably just because my expectations were a little too high. It goes to Virgulina soon. Thanks for this BookRing BlossomU! Will be passed on to Escalla very soon. I enjoyed this book, it is very different from the Vampire Chronicles! I received The Mummy in the mail about two weeks ago -I almost forgot to make a journal entry, sorry for that. I wasn´t expecting the book, but I´ll try to read it soonish. Well, this ring has certainly been very slow-moving and doesn't seem to have any hope of moving faster. Sorry about the delay. I did try to read the book between my final exams and the university entrance exam but it didn't quite hold my interest. I've PMed LeighBCD for her address but she hasn't answered yet. Book is apparently on its way to vinyldoll now, i can add new participants anytime. Taken out of the Occupational Bookring. Thanks for the pencil vinyldoll. Releasing at the BookCrossers NI April meetup. 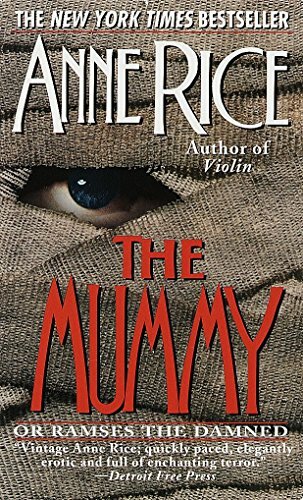 Really enjoyed reading this - Anne Rice is always reliable in producing great stories. Leaving in Lurgan train station to continue its journey.